This week, the travelers are coming to me! Converging on us here in Northeastern Ohio are cousins and their families from California, Utah, North Carolina, Georgia, Massachusetts, Michigan, New York and Kentucky (I think I named them all). We’re having a family reunion of all the descendants from my great grandparents on my maternal grandfather’s side of the family. When I try to imagine what travel was like sometime around the turn of the last century, it’s such a startling contrast to what is possible today. My great grandparents came from a small village in Italy, I believe in the late 1800s. Actually, I hope one relative I’ll be meeting for just the second time tomorrow may have more specific information. Jen has been working on a family tree. I tried to do some research on www.ancestor.com, but I eventually gave up. We couldn’t find them in arrival records on Ellis Island and didn’t know the year of arrival or any other information to make much headway, unfortunately. Of course, immigrants landed in many other ports in the U.S., from Boston to New Orleans, to name a few. Apparently my ancestors arrived at one of them, then made their way to Willoughby, Ohio, where, presumably, family or friends had already settled. Were they disappointed not to see the Statue of Liberty as they approached land? There’s a good chance they didn’t even know that iconic monument existed. 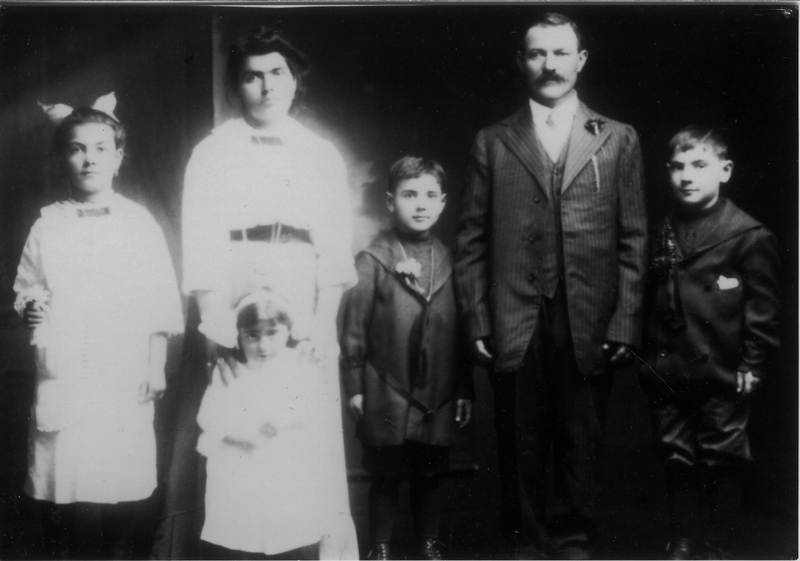 We don’t know a lot about my great grandparents, but we do know that Italian immigrants from that era were typically desperately poor and were willing to risk everything to improve their lot in life, as well as provide a brighter future for their children. I will make my fifth trip to Italy in October and am looking forward to possibly returning again next April with family for a kind of “Roots” trip to visit the village our great grandparents came from. I have ancestors also from Ireland, England, Germany and the Czech Republic. How cool is that?! And in today’s small world where travel to far flung locales is possible for those who are determined to go – I have been fortunate enough to visit each of those countries, as well as a number of others. Thanks to the emigration of relatives 100 years ago or more, I am living a life they could not possibly have dreamed of back in their day. I am truly grateful. So welcome home, dear ones! Tomorrow we celebrate each other and the brave little Italian couple who traveled here to start this American family tree. Salute! Aside | This entry was posted in Uncategorized and tagged family, Italy, reunion, roots. Bookmark the permalink.